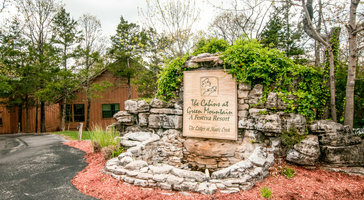 Perfect for families and large groups, this two-bedroom, two-bath vacation rental accommodates up to 6 guests. 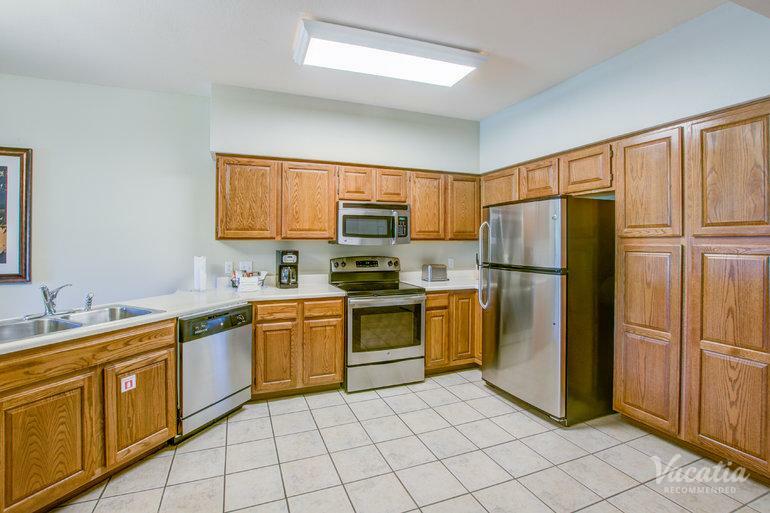 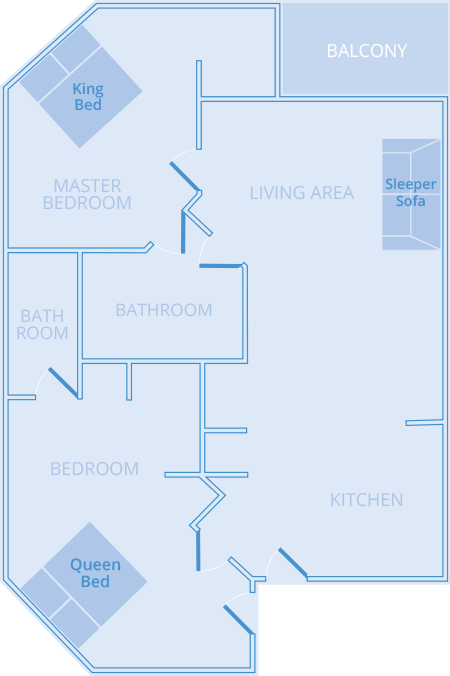 You have the freedom to prepare your own meals in the kitchen area or kickback in the living room. 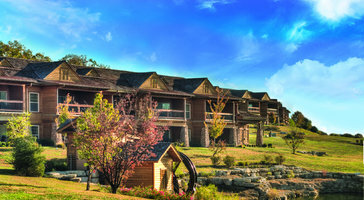 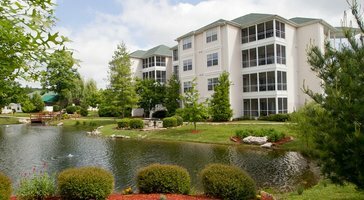 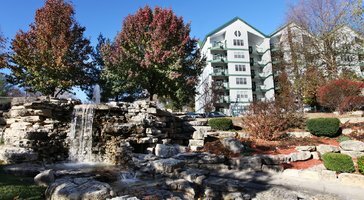 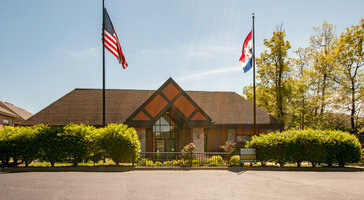 The Falls Village is your getaway in Branson.